Serantha is the daughter of the Emperor of the West, who rules over the remnant of humanity who escaped a dying Earth and took to the stars a thousand years ago. With no habitable planets found during their exile, the android Servants who were supposed to care for them rose up, took the name of Mind, and murdered her father. Now the androids amuse themselves by forcing humans like her into mindless drudgery. But flashes of memory hint that Sera is no ordinary human. On the other side of the galaxy, Nicolai, Son of the East, has abandoned his crown and joined the rebel forces in the war against the Mind. Humans have no real chance... unless the enhanced DNA developed by the Blood Crown scientists can unlock mankind's potential. 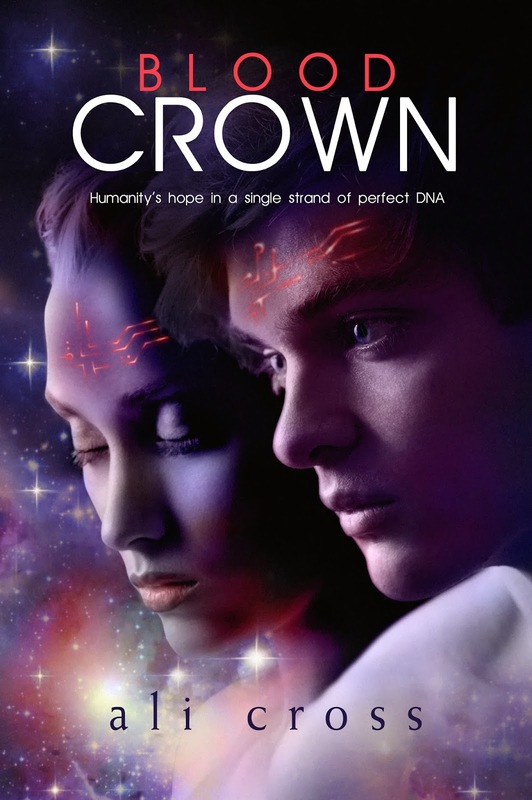 When Nic and Sera are united, they discover their true potential--and together, humanity just might have a chance. But there's a legion of androids and nine years of mistrust between East and West... and coming together will require more than they ever expected. Ali Cross is the sensei of Novel Ninjutsu where she holds a black belt in awesome. She lives in Utah with her kickin' husband, two sparring sons, one ninja cat, one sumo dog and four zen turtles. 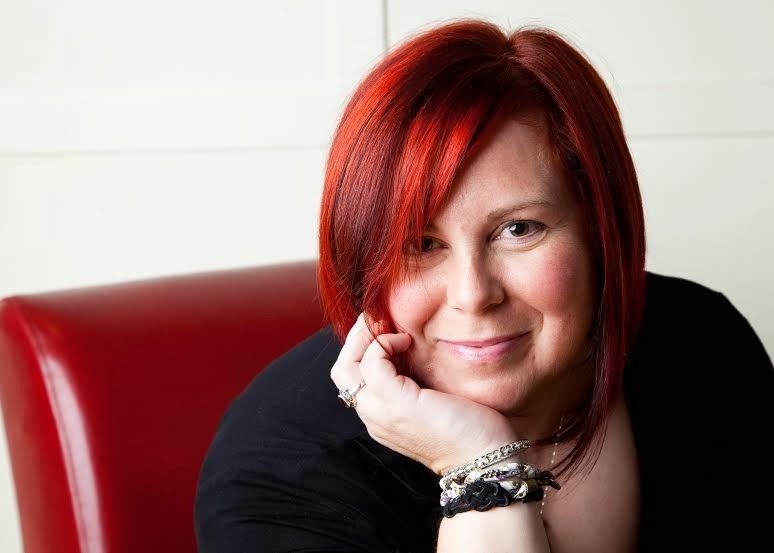 Ali is the award-winning author of young and new adult fiction and moonlights as Alex Cross when she can write wild middle grade adventures set in the faraway places of her imagination.